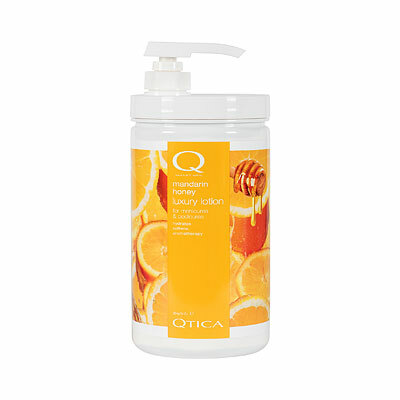 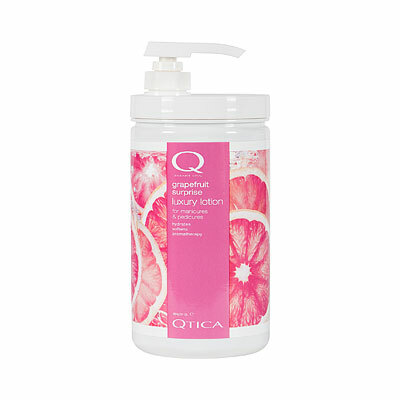 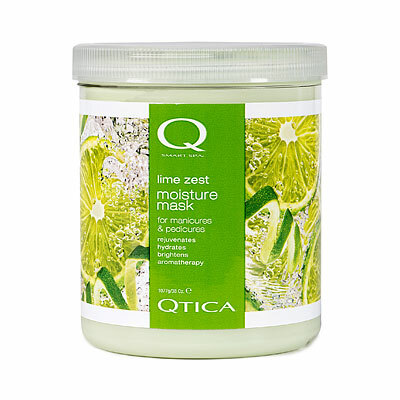 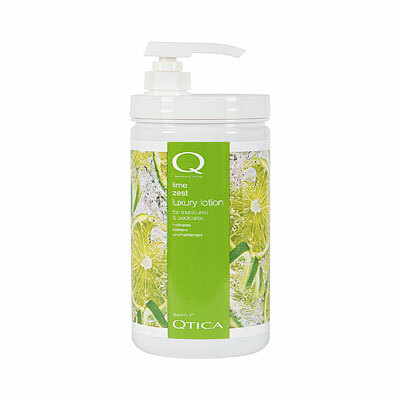 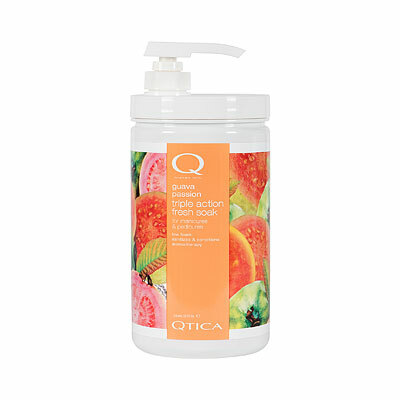 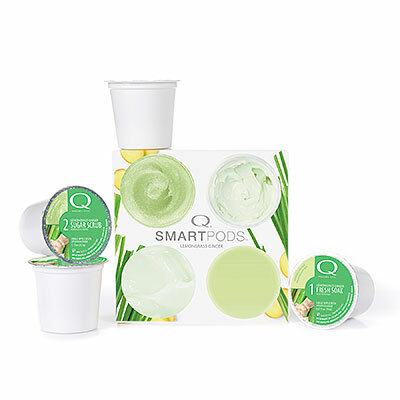 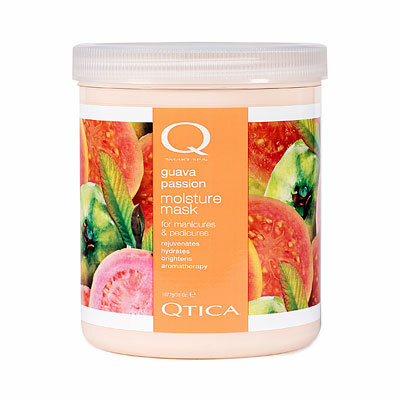 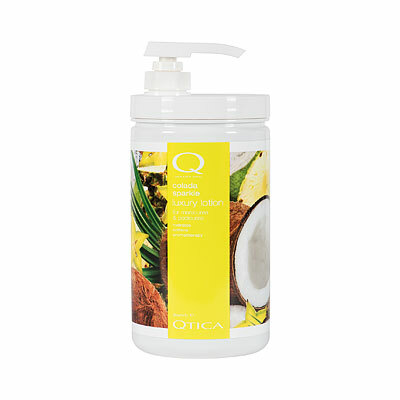 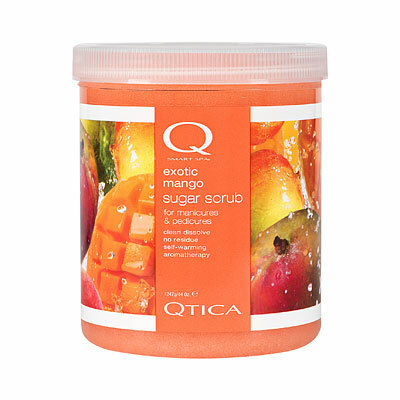 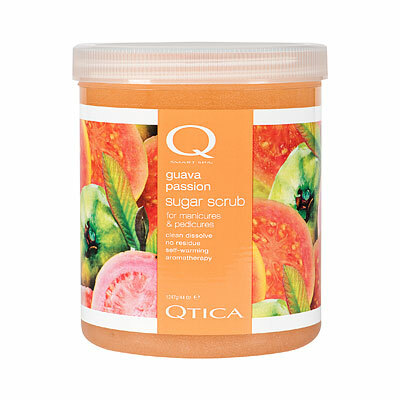 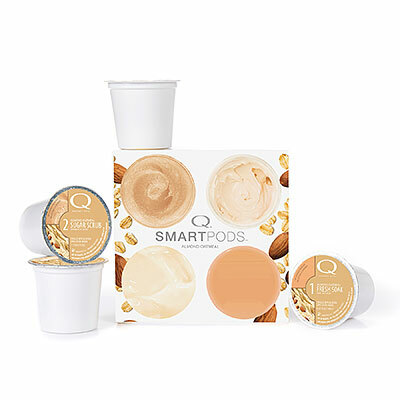 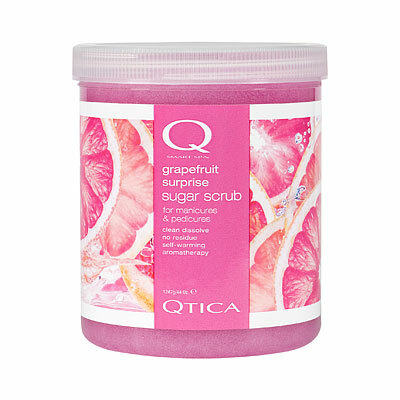 Fresh, fruity and sweetly tropical- blends sunny guava and passion fruit to make spa visits a true delight. 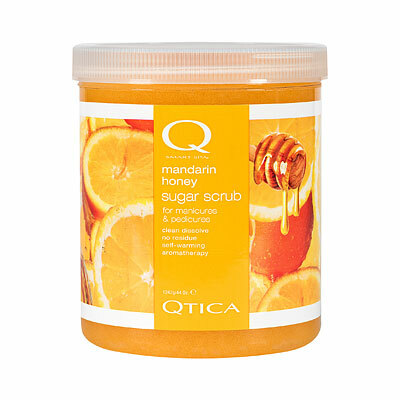 Professional use: After exfoliation, apply conservative amount to hands or feet. 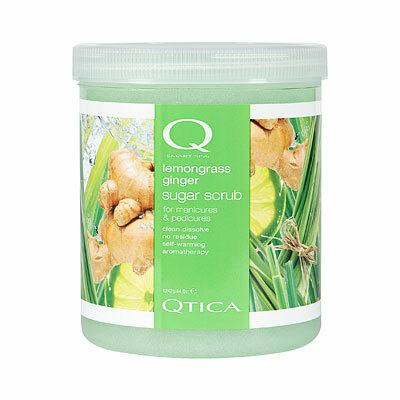 Remove after three to five minutes, then massage. 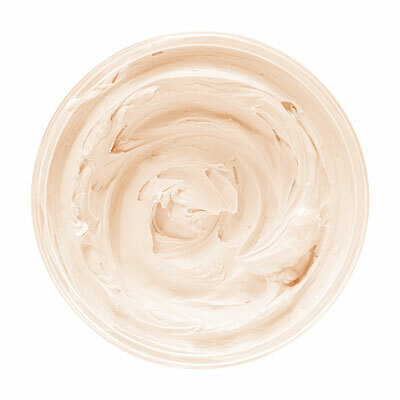 Home use: See professional instructions.